Holly Wiegmann is one of Jacksonville’s foremost designers, drawing from the experience of her diverse design background. She began her career in the computer industry designing client-based computer software. Due to her affinity for design and her inventive nature, she expanded into athletic apparel design, for which she holds a patent. The apparel was selected by SportsEdge Magazine as a semi-finalist in the “2006 Sports Product of the Year” competition. As a result of her love of furniture and woodworking, she turned her primary focus to cabinetry design and space planning. Through years of working for and owning design firms, Holly’s discriminating eye for detail and innovative ideas resulted in award-winning space planning and cabinetry designs. Holly’s appreciation for all architectural styles, combined with her creativity and expertise, empower her to design for any interior style. Her attention to detail shines in her impressive portfolio of work. Her concentration on innovation is exemplified in a patented custom crown molding. Holly enjoys the challenge of a space that defies typical space planning and cabinetry options. She brings fresh and innovative solutions to each space she designs. 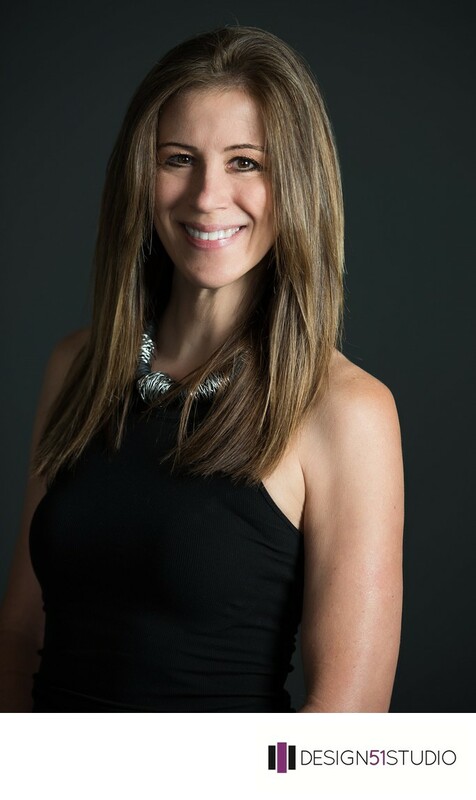 Holly Wiegmann is the owner/designer of Design 51 Studio and is a licensed Realtor®. Call 904.422.6656 for more information or view her website at www.FloridaRealEstateAndDesign.com .